Inspired by a mission to enrich every guest experience, one person and one moment at a time, The Residence collection is renowned for creating relaxing environments that reflect the destination, complemented by bespoke, heartfelt hospitality that makes every guest feel as if they belong. The company’s first venture, The Residence Tunis, opened in 1996, followed in 1998 by The Residence Mauritius. 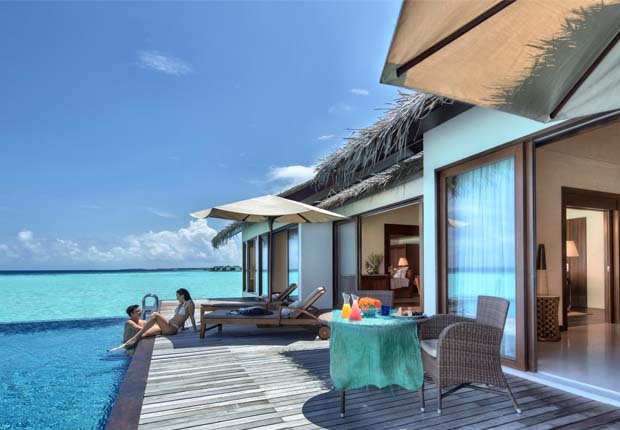 In 2011 and 2012, The Residence Zanzibar and The Residence Maldives at Falhumaafushi in the south of the archipelago joined the brand. 2018 welcomed The Residence Bintan to the Cenizaro family – 127 terraces and villas; and 2019 will see the opening of The Residence Maldives at Dhigurah with 173 villas. All hotels are members of the Global Hotel Alliance (GHA); and The Residence Tunis, The Residence Mauritius and The Residence Zanzibar are hotels of distinctions which have earned them a spot in the exclusive Ultratravel Collection. Slated to expand the collection further are three in Tunisia; a desert resort in Douz, the gateway to the Sahara; a historical gem in the UNESCO World Heritage-protected The Medina of Tunis; and a peaceful retreat in Djerba, the island of ancient riches and mariners.